Will ‘The Favourite’ be the lucky 13th film to win Best Supporting Actress for one of two nominees? Double Supporting Actress Oscar nominations for ‘The Favourite’: Will Rachel Weisz and Emma Stone vote-split? 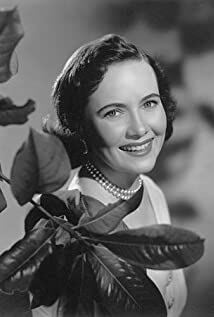 How much of Teresa Wright's work have you seen?